More information is coming about the people who volunteer, coordinate, or are the happy business owners involved in this project. To learn more about each group of women and meet them visit their page. Group A – Sango – 2011/12 – these are our mentors and leaders for the other groups that came after them. They have taught us all so much. With their diligence, they have continued to help design the model for this project. 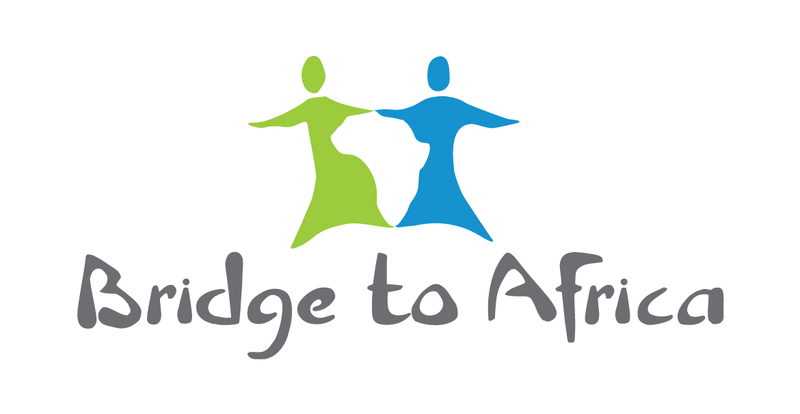 Originally a group that was aligned with a university project they are now with Bridge to Africa. Group B – Sango – 2012/13 – This group of 8 has the largest variety of businesses from farmers to market stalls. Group C – Sango – 2014 – The silliest group of them all. You want to gather them together just to hear them laugh and discuss any issue. In 2014, it was agreed that the project needed to strengthen its efforts and formalize many of the emerging policies, forms, etc so no new group was added. However all of us were gearing up for the new area of rural Tanzania, the village of Materuni. Group D – Materuni – 2016 – Our first group in the new village and they are organized to impress you. They are only over a year in yet have maturing and dedication to their new businesses that catches your attention. Group E – Materuni – 2017 – Our latest group and still very shy. That can be expected as they learn how to work with us and how to work hard to become business owners.